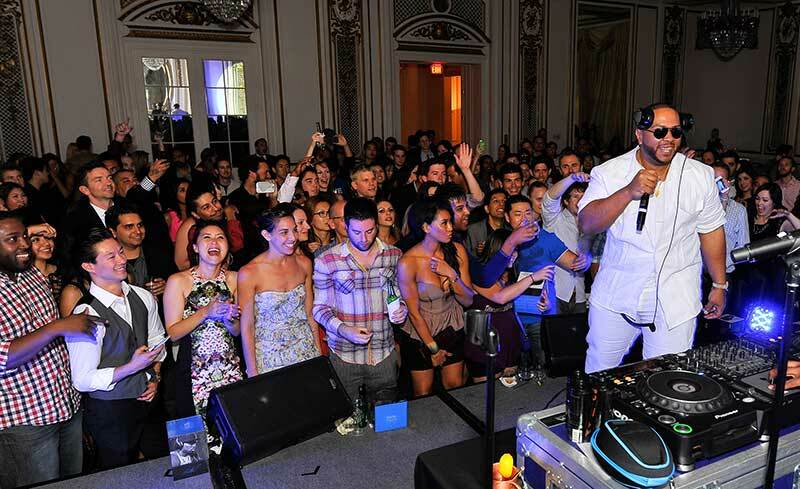 An intimate gathering with renowned Grammy-winning, artist-producer Timbaland (collaborations include Aaliyah, Katy Perry, Justin Timberlake, Madonna, One Republic, The Pussycat Dolls, Snoop Dogg and countless others). 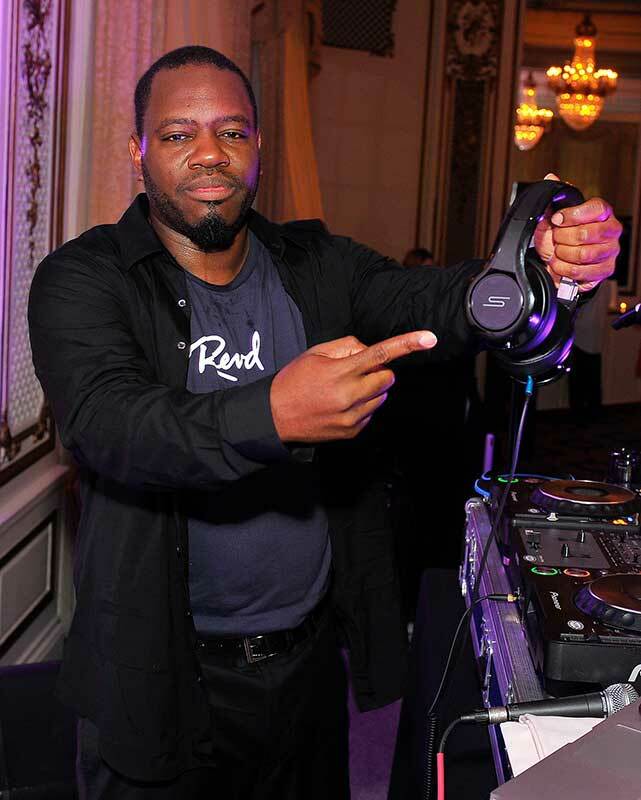 His genre-breaking experimentation has changed popular music today, most recently as the visionary producer behind the hit singles "Mirrors" featuring Justin Timberlake and "Suit & Tie" featuring Justin Timberlake and Jay-Z. 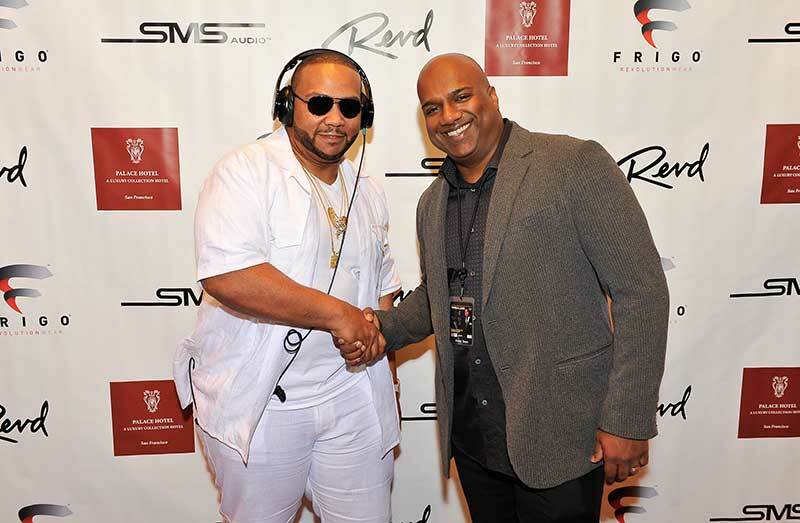 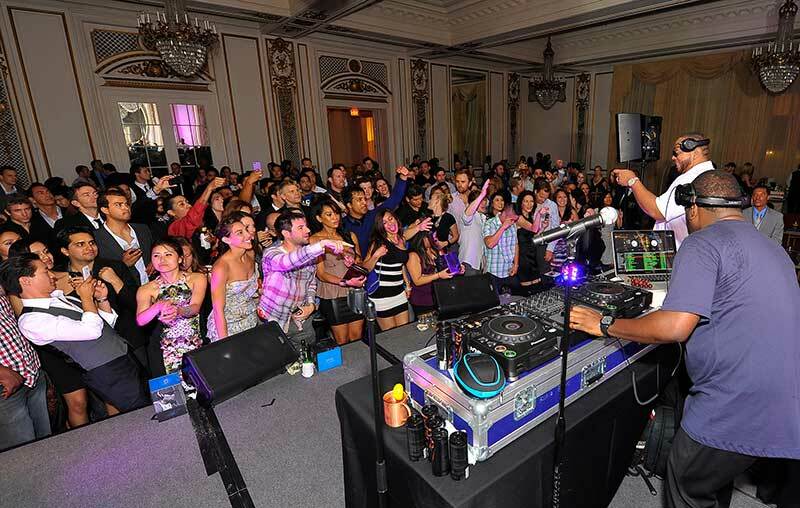 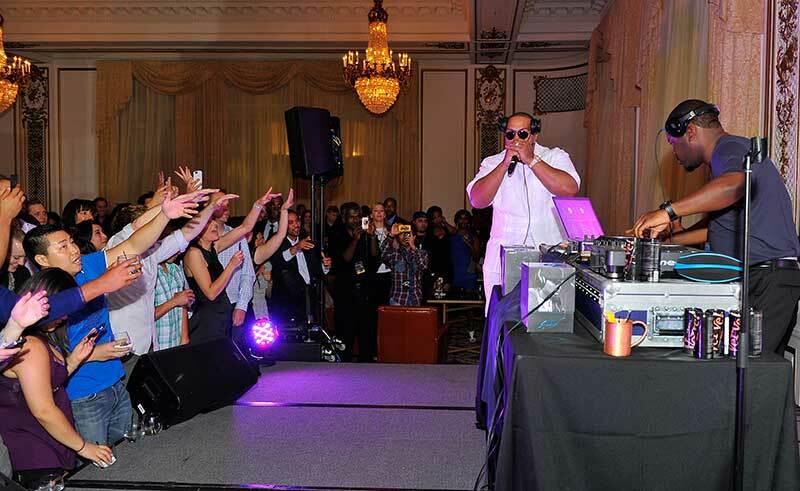 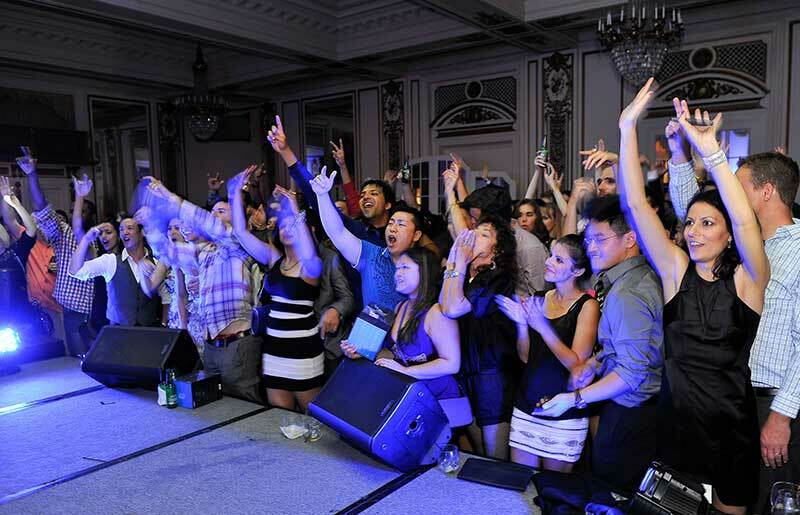 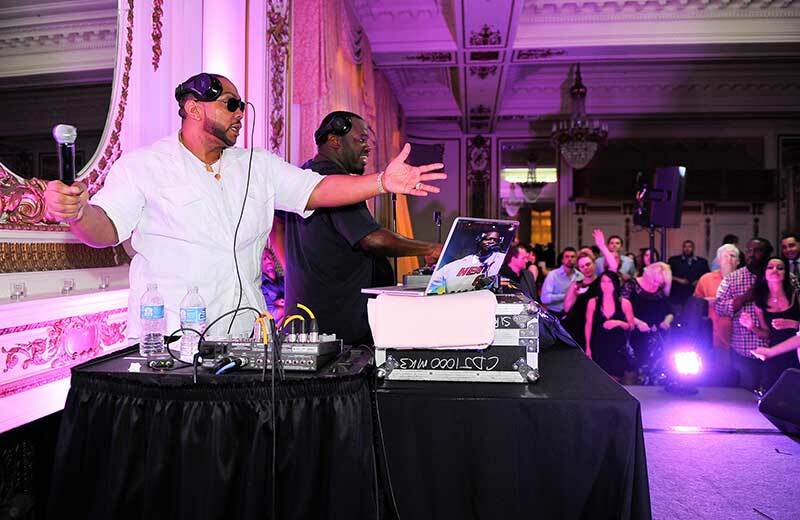 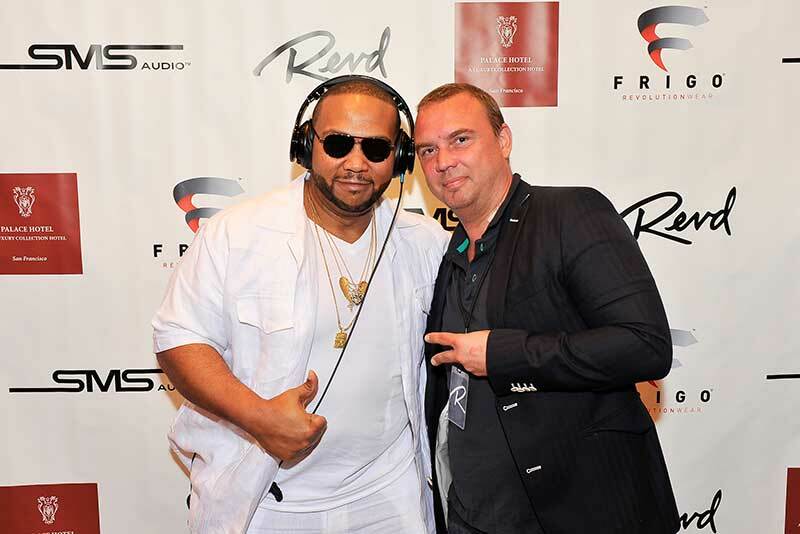 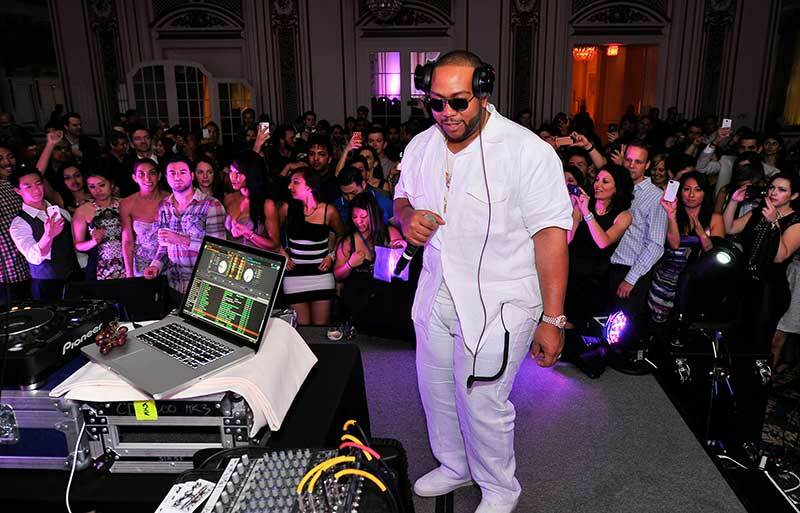 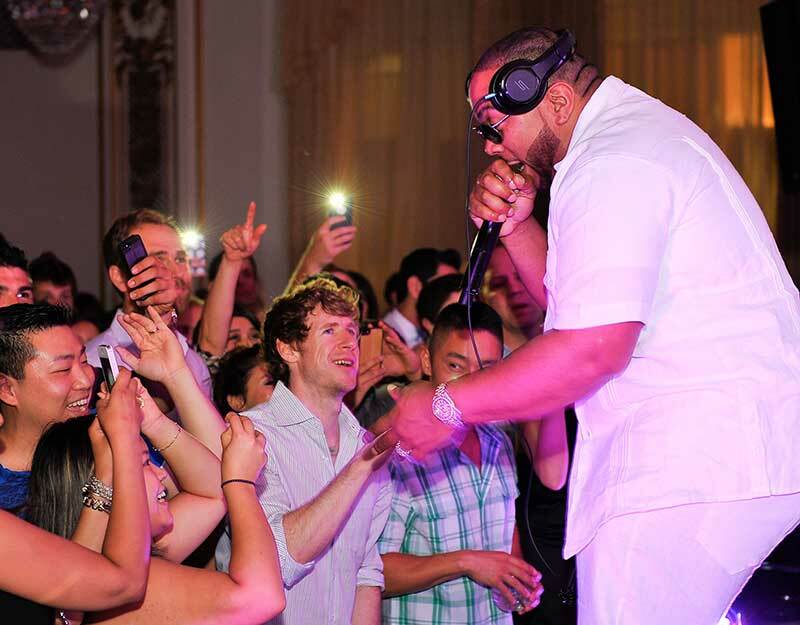 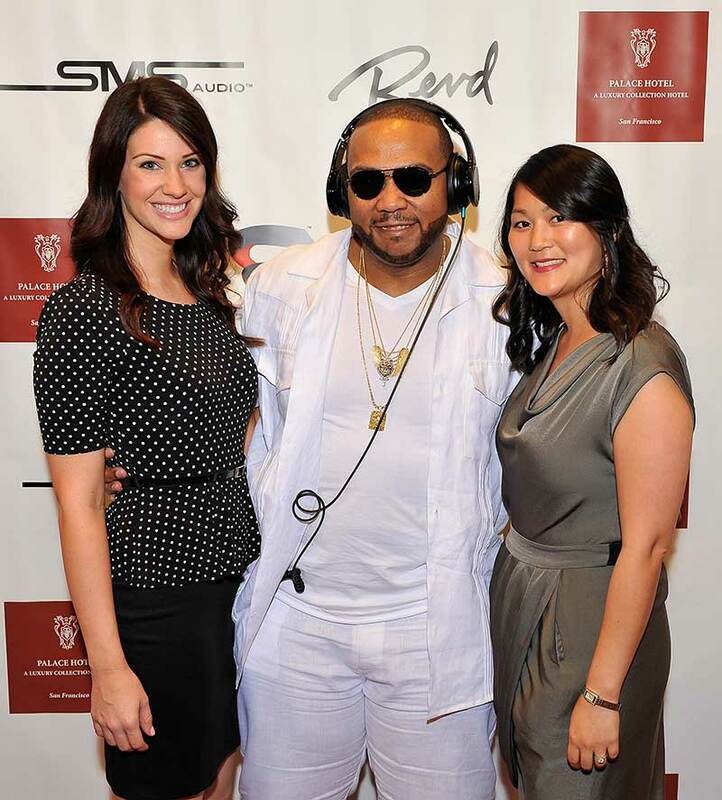 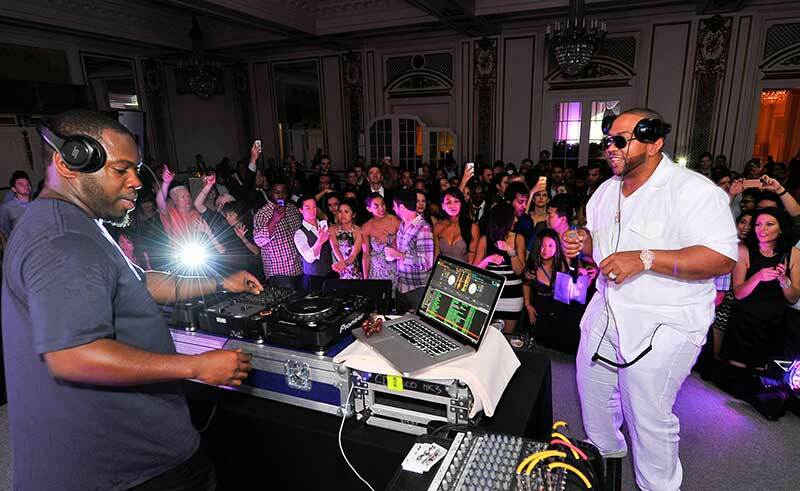 For the first time ever, Timbaland hosted an "up close and personal" concert event with 250 guests in the Bay Area. 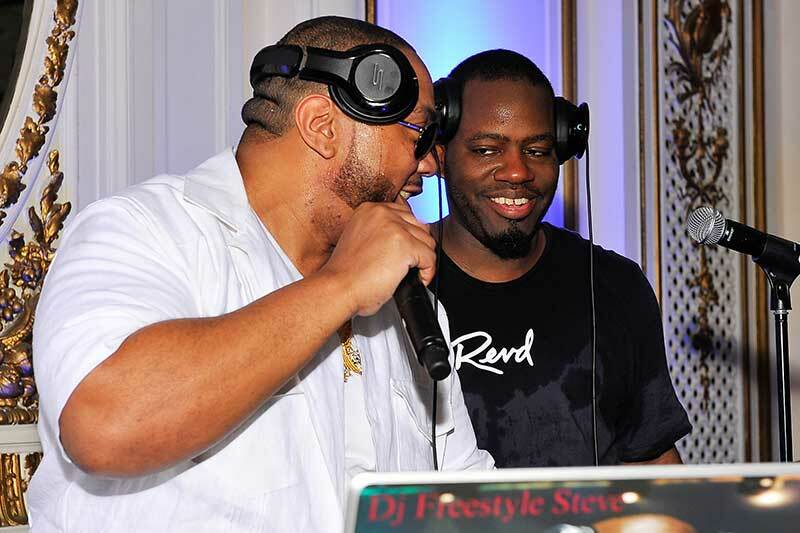 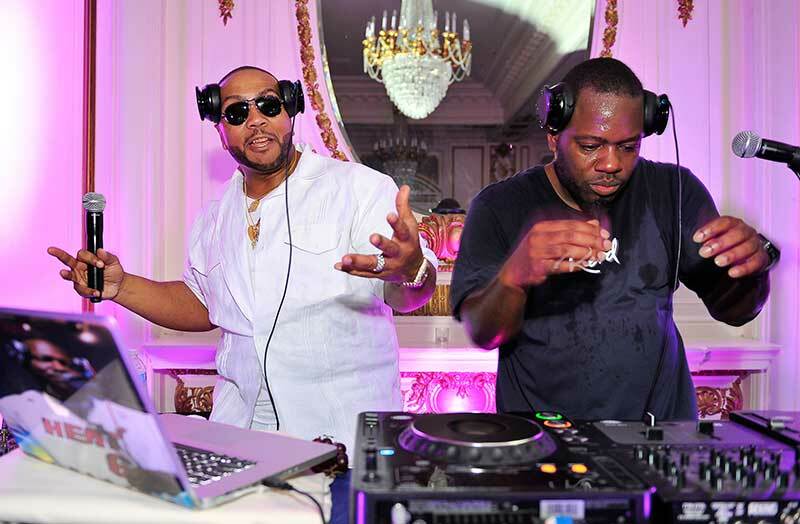 Just Timbaland and his personal DJ Freestyle Steve blowing people's minds and making them move to the beat. 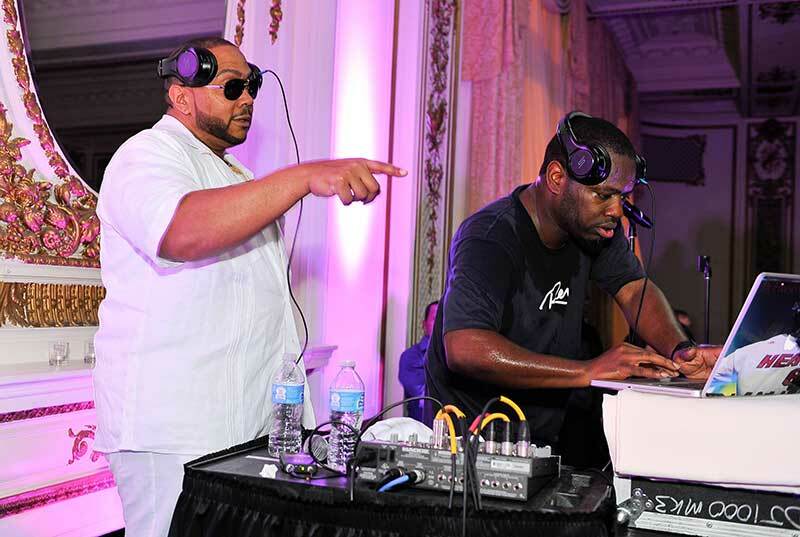 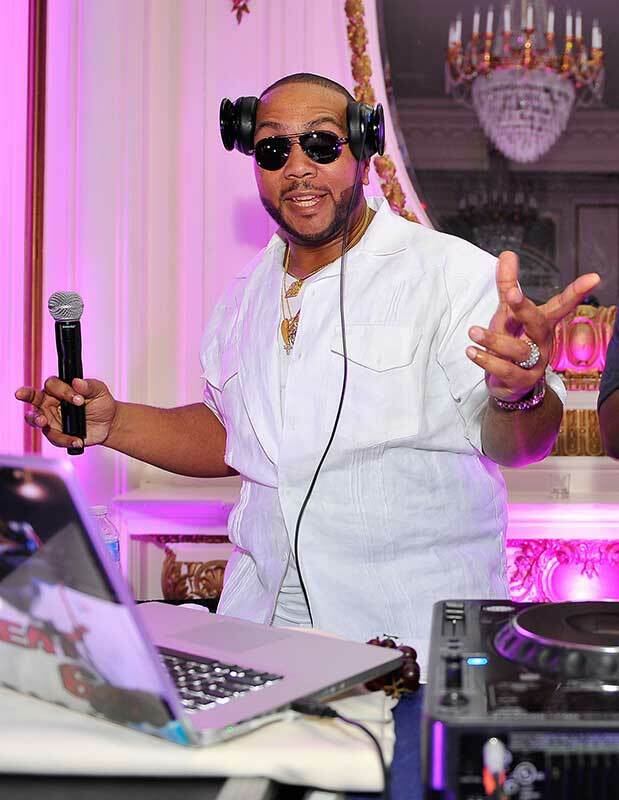 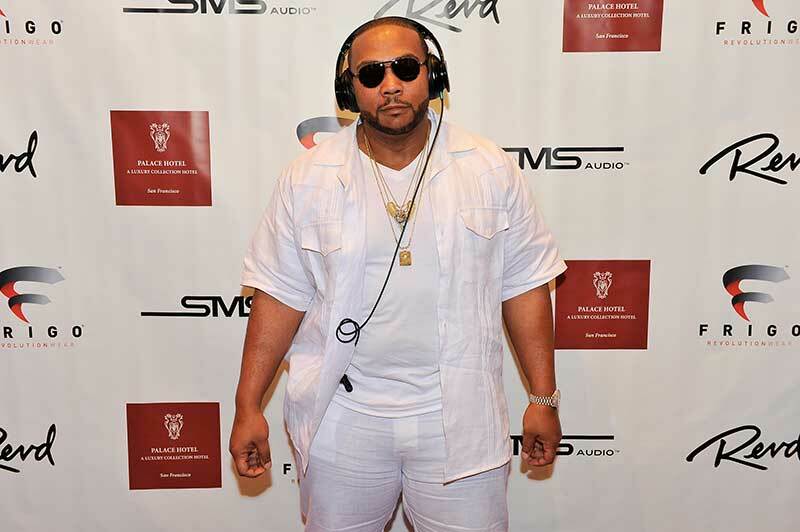 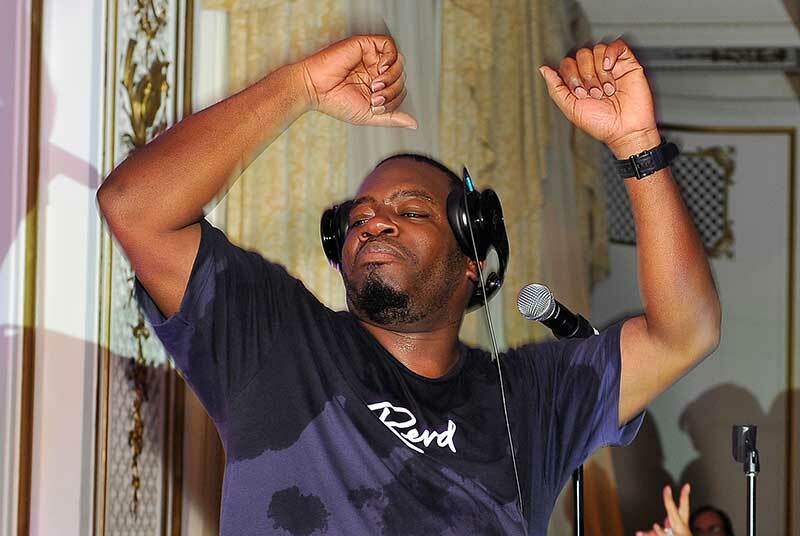 As a bonus, Timbaland created a "live beat" in the room. 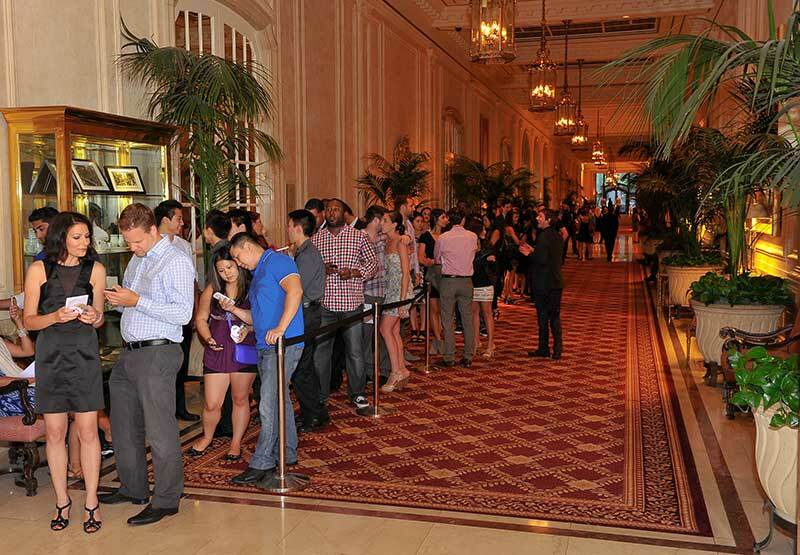 Cocktail attire reigned with people decking themselves out, but bringing their dancing shoes. 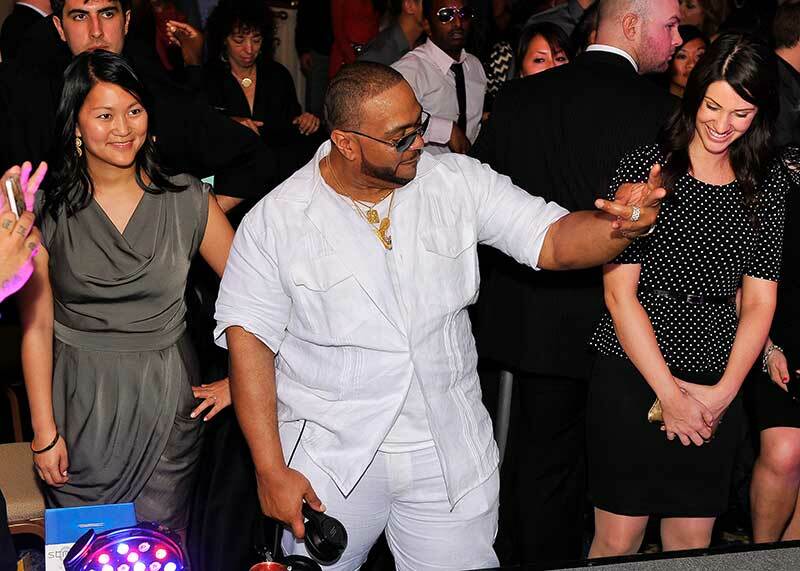 A limited number of VIPs also joined Timbaland for a private meet & greet after the event. 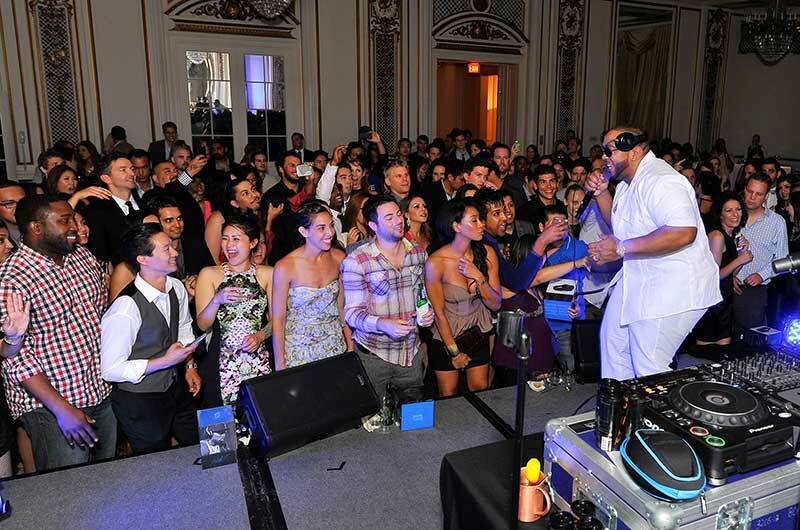 Given the intimate event size, hopefully everyone felt "up close and personal"!